The Ovarian Chronicle: Social Media Take Over! Hey Cysters! One thing I have decided to do in 2019 is to be more "social" on social media. Did you know you can see The Ovarian Chronicle content across 6 social media platforms? Here is where you can get connected and get involved in the PCOS discussion! There are a couple ways you can connect on Facebook. 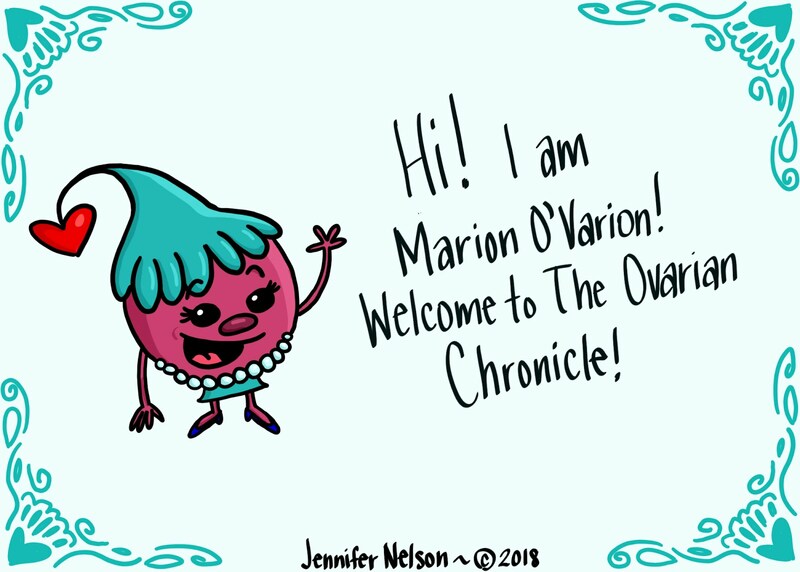 CLICK HERE to follow The Ovarian Chronicle's Facebook page! CLICK HERE to join the private Facebook group. An ask anything, no judgement zone! CLICK HERE to connect to my personal Linked In profile! CLICK HERE to connect with me on Google +! CLICK HERE to join my team on My PCOS Team. This is a wonderful platform made up of thousands of women who have PCOS. Here you can share your stories, ask questions, find support, and so much more! Thank you for your continued support and I hope your 2019 is off to a wonderful start!